Affiliate marketing is a primary source of revenue for most bloggers. But when you start affiliate marketing, it is easy to misunderstand the best practices for affiliate marketing. I made tons of mistakes in the beginning, and honestly… I still have a lot to learn about affiliate marketing strategies. As a blogger, I am very aware that I need multiple streams of income in order to achieve consistent revenue. My income is grouped into three buckets: advertising, products, and affiliate marketing. However, my bucket for affiliate marketing appears to have a leak because the money does not accumulate as much as I would like. 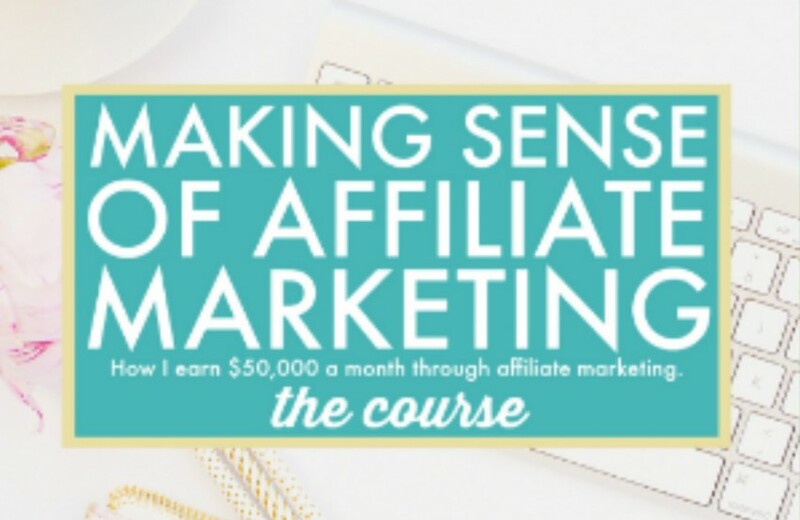 So I am striving to learn more about affiliate marketing and how to make it work for my blog. I bumped into Michelle Schroeder-Gardner after attending FinCon last year, and her story stunned me. Michelle is younger than I am… much… both in age and in blogging experience. My ego took a hit, and I was tempted to shrug off someone I considered to have less experience. But her income reports were hard to ignore. 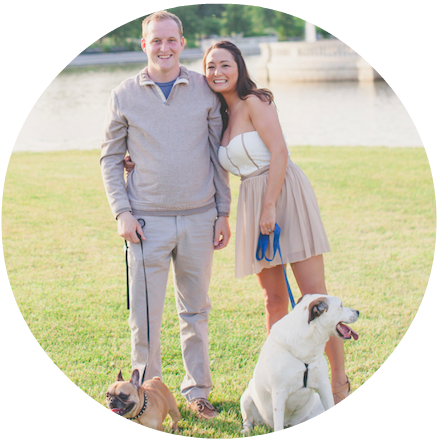 Michelle started affiliate marketing, growing her income from $0 to over $50,000 per month, and now makes over $100,000 each month. I have much to learn from Michelle’s affiliate marketing strategies. CLICK to learn more about Michelle’s affiliate marketing course. When a person clicks the unique link and makes a purchase, the affiliate receives a commission. When you discover a common problem among your readers, you have the ideal opportunity to seek out a product that will give them a solution. Then, become an affiliate for that company and connect your readers to the products they need. The company benefits because they are growing their reach. Your readers benefit because they are finding the answers they seek. 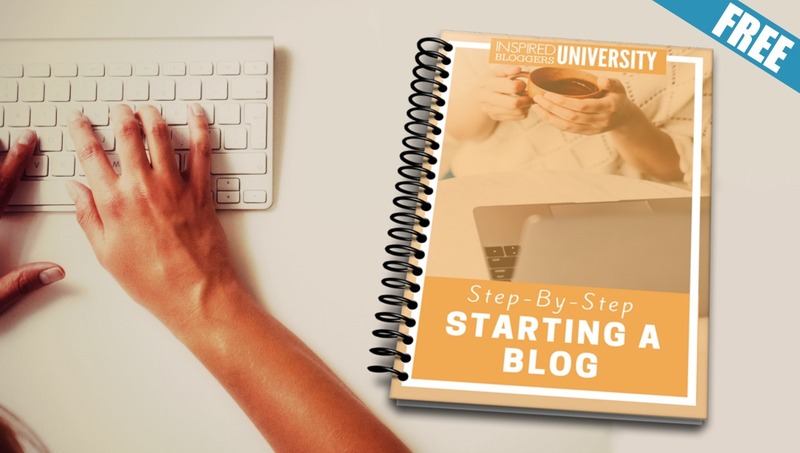 And you… you are making money with your blog in a very authentic way. But where do you find the companies with affiliate programs? Others host their own affiliate programs. Visit the company’s website and look for a link marked “Affiliates,” “Referral Program” or “Partners.” The link is often in the footer or sitemap. 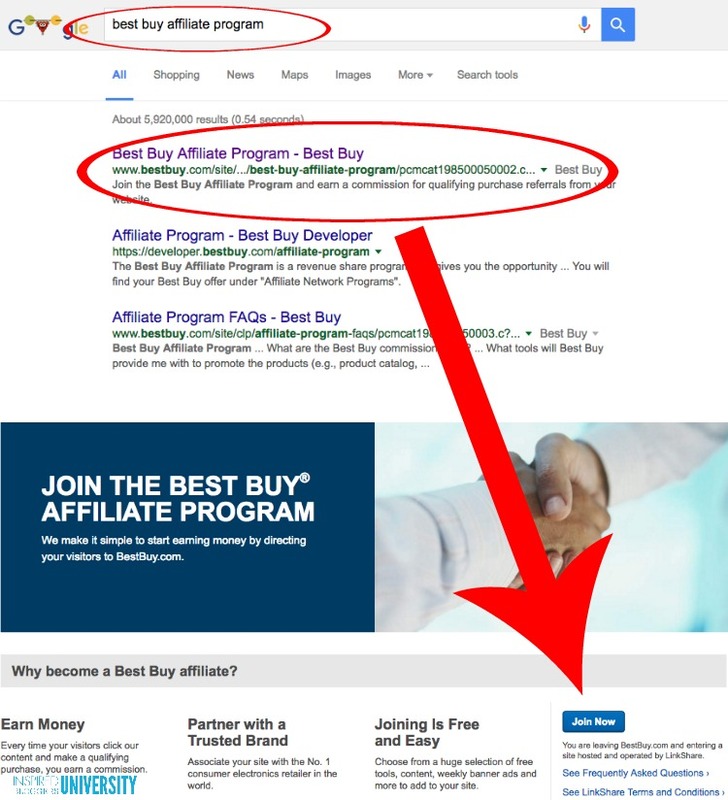 Search the internet for terms like “[product] affiliate,” “[company] affiliates,” or “[company] referral program.” If your search doesn’t work, try again with a variety of terms. Contact the company directly through Twitter or email and ask. And don’t fear being rejected. Some companies have requirements based on your location and traffic but the majority are eagerly looking for someone just like you to be a partner. Just like blogging, there are a collection of terms you should understand before agreeing to represent a company. Cookie – When someone clicks an affiliate link, a tracking code is placed in their browser that contains the unique affiliate ID. This “cookie” will last for a designated amount of time as set by the company. Purchases made while the cookie is in their browser are commissionable sales. Commission – Typically, affiliate sales are commission-based, meaning the partner receive a percentage of product sales or a flat rate per purchase, depending on the affiliate agreement. Tracking – The company will give you a specialized affiliate link to use and will track the statistics related to your link which may include the number of times the link appears on a page (impressions) and the number of times it is clicked. Bidding – This term confused me for a very long time since it is normally associated with a list of keywords. In the beginning, I thought I could not use those keywords in my post but “bidding” is actually referring to targeting keywords through Adsense when you are purchasing ads and has nothing to do with what you write on your blog. To remain authentic, you want to use affiliate links that relate to your audience. Ideally, you will create products to help your readers, but when you don’t have time to create your own product or when someone has a product that is superior to anything you could create, use an affiliate link. If you are struggling to brainstorm a list of potential companies, begin with your favorite products and items you already mention on your blog and/or social media. Then, visit other blogs within your niche and view the advertising in the sidebars. You can also search for posts related to the most popular content on your blog and see which ads show in the Adsense search results and other network advertising in the resulting blog’s header, footer, and other key locations. Then, check to see if these companies have an affiliate program. As with any aspect of blogging, bad strategies will kill your potential for growth and success. Do not apply to multiple companies. No. You need to research brands and products across multiple companies and third party networks because often the cookie life is longer or the commission rate is higher. Individual brands often list on several third parties with different terms on each. Recommend anything and everything just to get a payout. No. 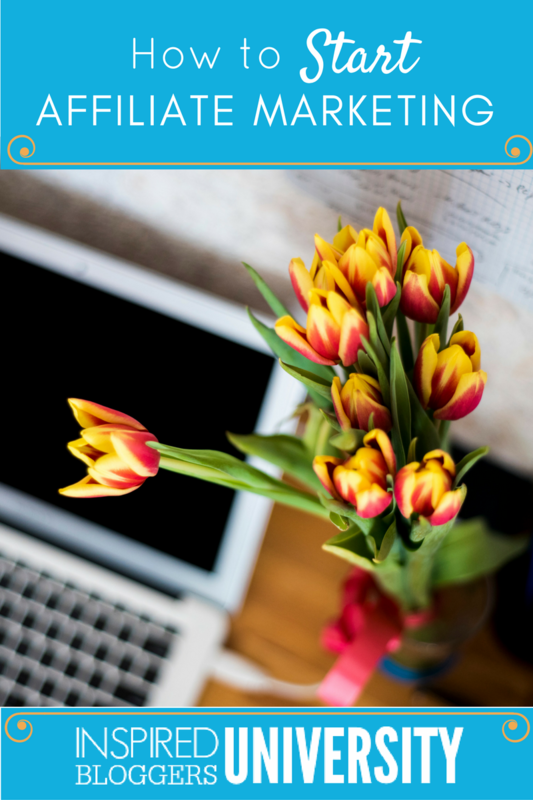 Stay true to your personal brand and the focus of your blog. Dedicate your intentions to connecting your readers to the products that will solve their problems. Hide your affiliate links. No one needs to know you are getting paid. No. Always disclose and do so in a lawful fashion. Ask people to click through your affiliate links. Use fewer links per post. 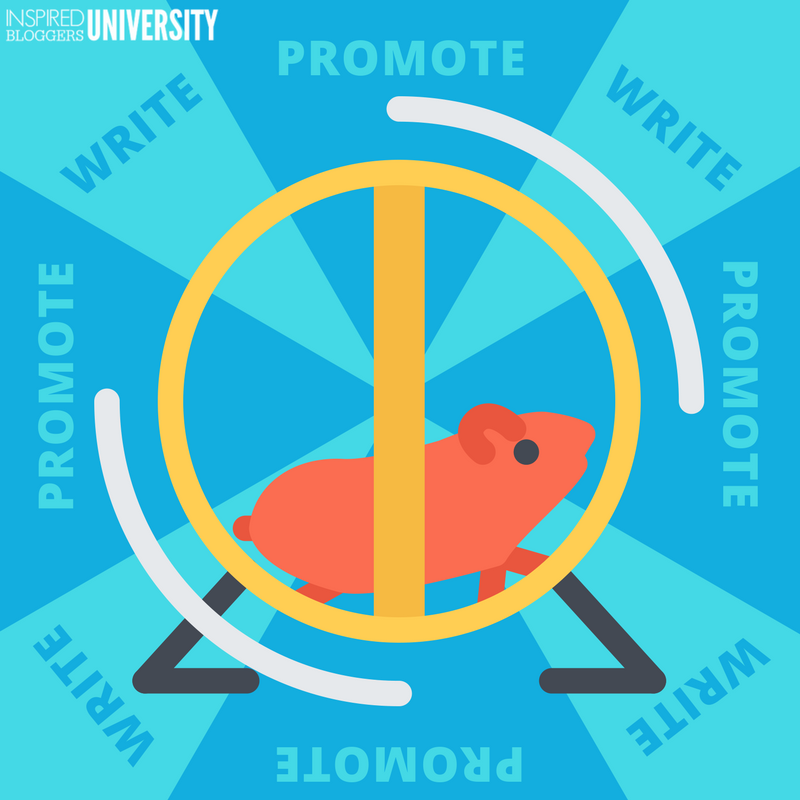 Use your social media to promote your affiliate links. Yes, if it is allowed in the affiliate terms. Not every company will allow you to promote your link directly on social media but most do. Just make sure to disclose your affiliate link. If tracking is not available through the company (and sometimes even if they allow you to view your tracking statistics), use a separate plugin like Pretty Links or a URL shortener to track the number of clicks through your link and compare the number with other reports. Making Sense of Affiliate Marketing by Michelle Schroeder-Gardner is a step-by-step class to guide you through creating and making money with your own successful affiliate marketing strategy. Psst… A special bonus is available through September 4, 2016. Go check it out! Thank you so much for these detailed tips! I am just getting into the affiliate marketing game, and have a ton to learn. I joined Amazon last week, but my page views aren’t anywhere near where they need to be for some of the big companies. I’m planning to start reaching out to a couple of local Oklahoma businesses that are in my niche.